On behalf of Just Spices, Linkfire would like permission to set cookies in order to track campaign performance and show ads based on your interest. 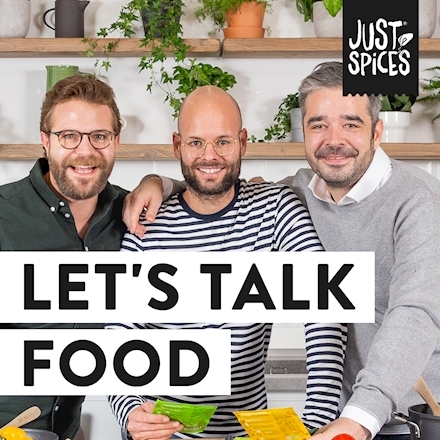 Just Spices - Let's Talk Food! Jetzt reinhören und keine Folge verpassen!